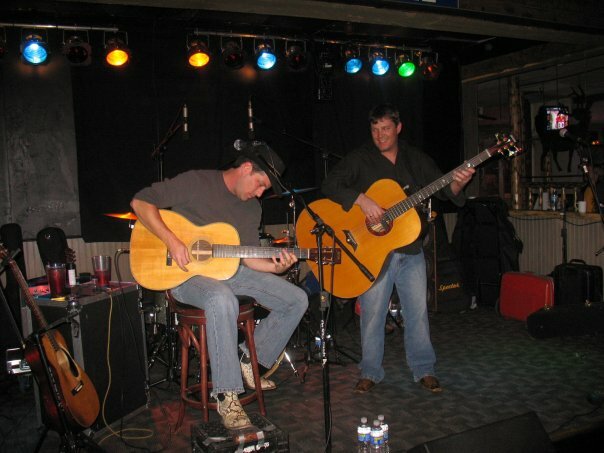 The Jelly Roll Bakers is a unique blues duo featuring two outstanding Colorado music veterans – Johnny O. on acoustic guitar and vocals and Andy Irvine on acoustic bass. 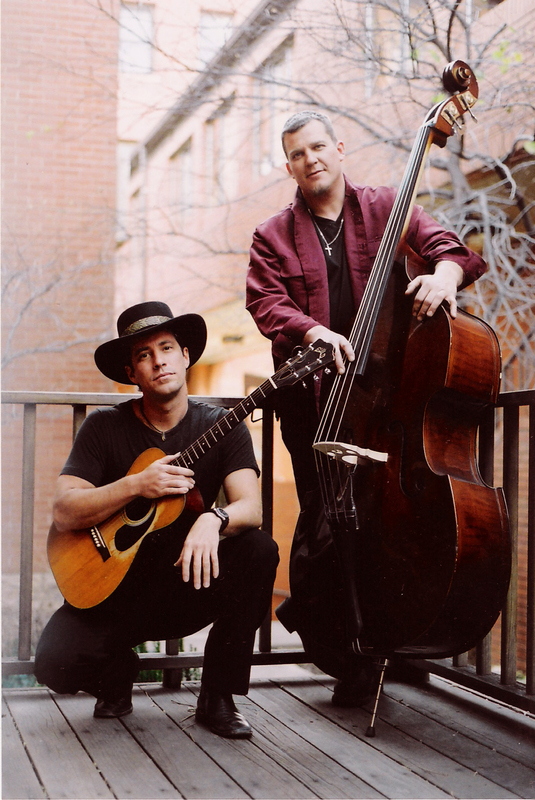 Their sound and repertoire consist of traditional American blues and authentic ragtime guitar with a powerful bottom end. 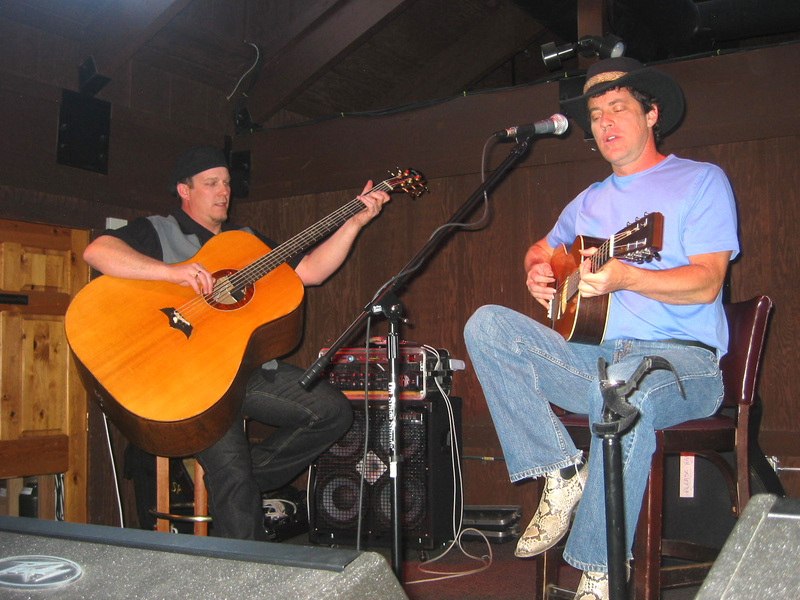 The magic of this versatile combo is presented through their original compositions and improvisational blues jams. Sitting down in front of The Jelly Roll Bakers is like sitting under your favorite old tree, these blues make you feel the roots under your feet.